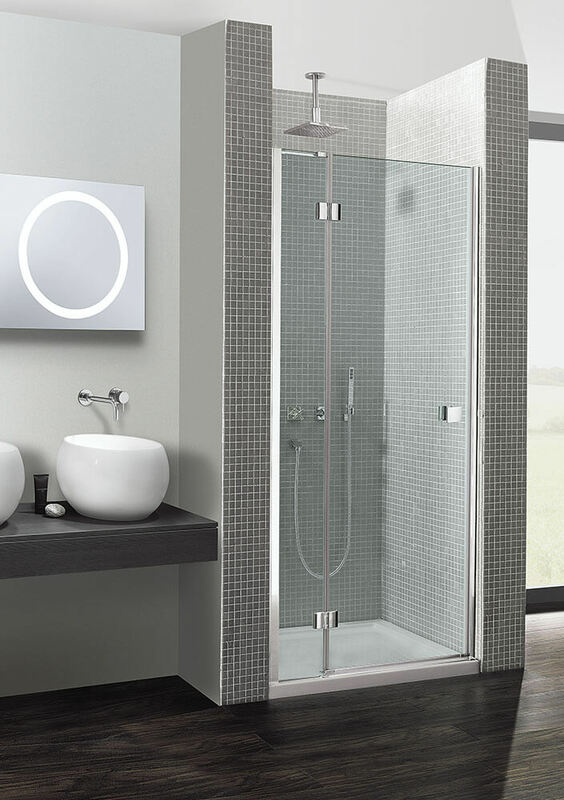 We stock a huge range of shower enclosures. 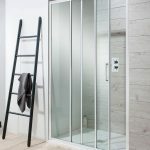 Good design features of shower doors and screens include; toughened glass, quick release door rollers for easy cleaning, concealed fixings, chrome plated brass hinges and frameless styling. 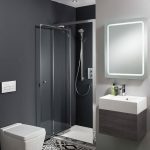 The ancient Greeks were the first people to have showers and they have come a long way since then and are most commonly enclosure showers or over a bathtub. 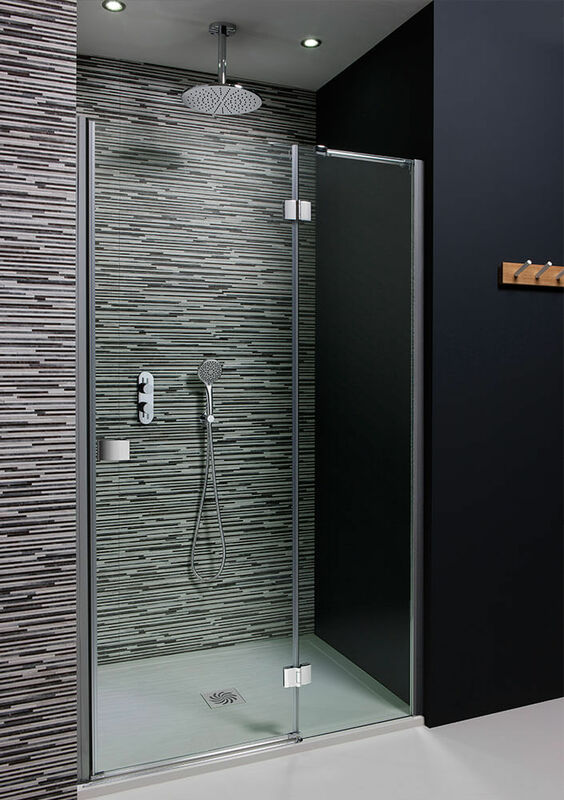 Shower enclosures come in a huge range of shapes and sizes with a variety of door types that include pivot, sliding and hinged. 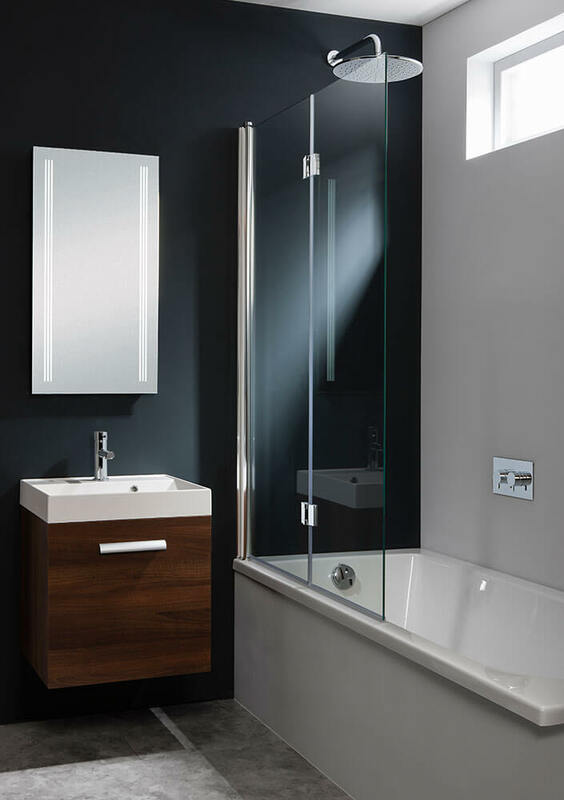 Most glass screens and panels are using the latest nanosphere technology to create clean and clear glass that is easier to keep pristine- a must in our hard water area! 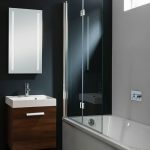 Overbath showers save space in smaller bathrooms but can be just as efficient as a self-contained shower. 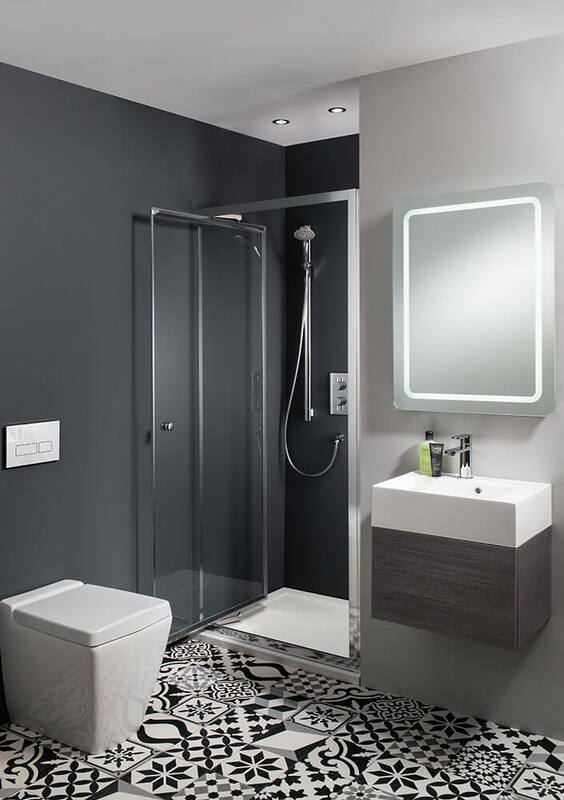 The latest technology of Digital Showering gives you the ultimate in temperature and flow control at the touch of a button- your showering experience can be the same perfection every time. 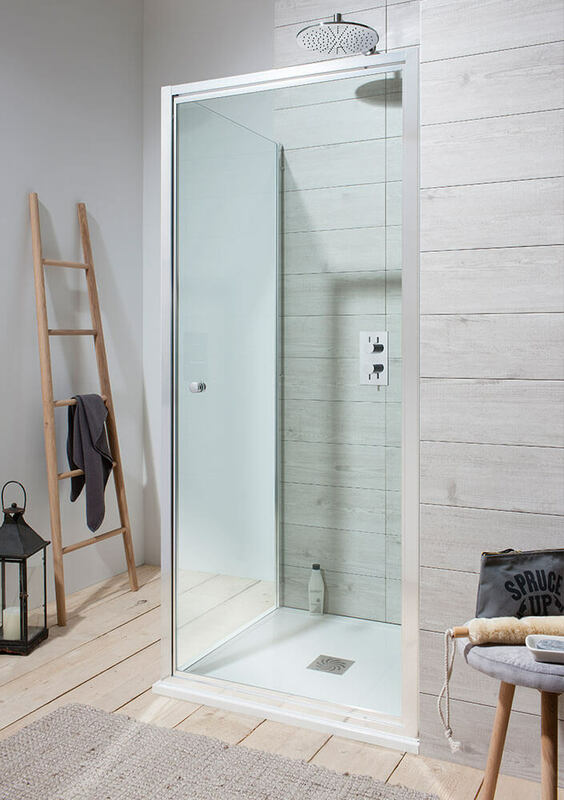 You can also choose between a waterfall or a rain shower, LED lit water cascade and rotating body jets for the ultimate spa experience. 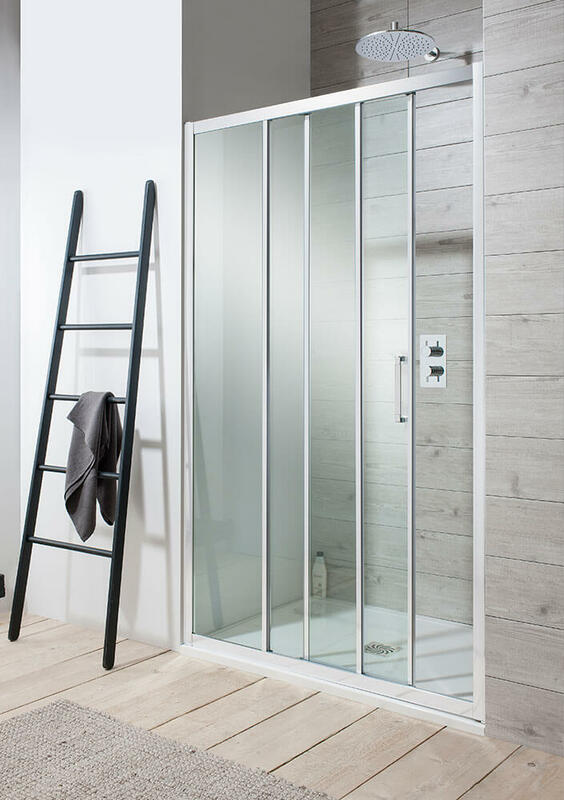 Whatever you desire, we’re confident that we can provide what you need from our comprehensive range of shower enclosures.